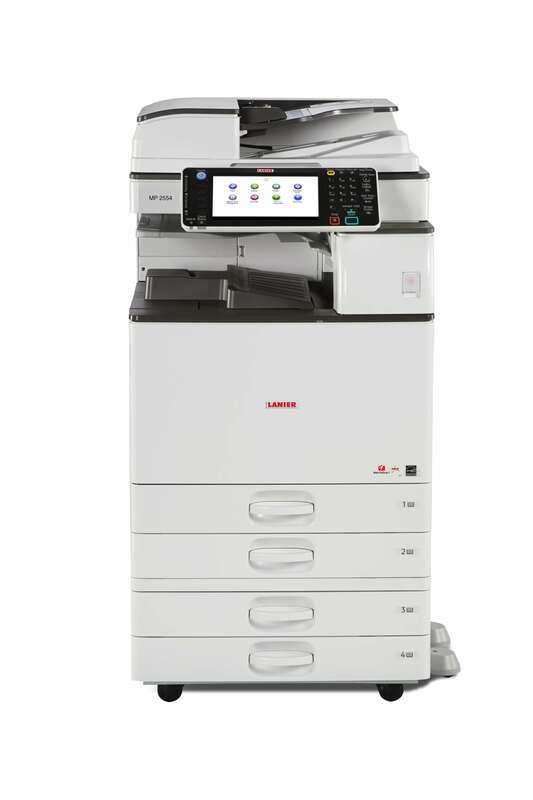 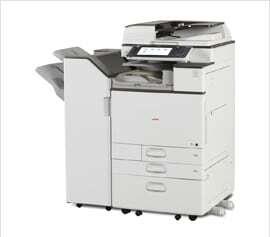 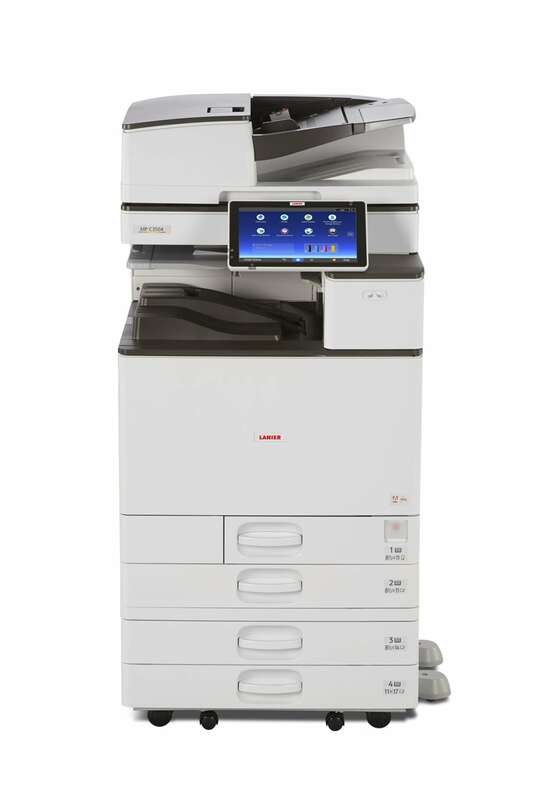 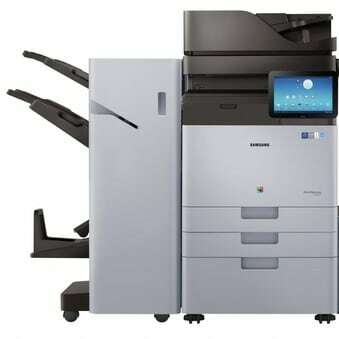 Scan and duplicate documents with ease with our wide range of available photocopiers. 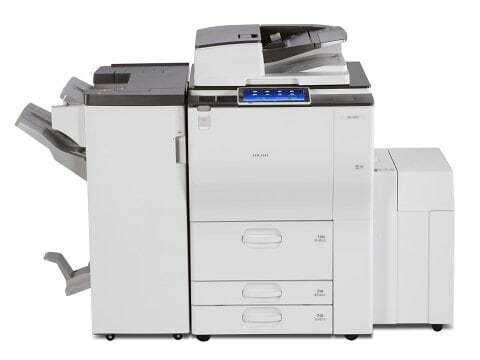 A staple element of any modern business, photocopiers are extremely useful for duplicating large quantities of documents, assisting with bulk distribution and dissemination. 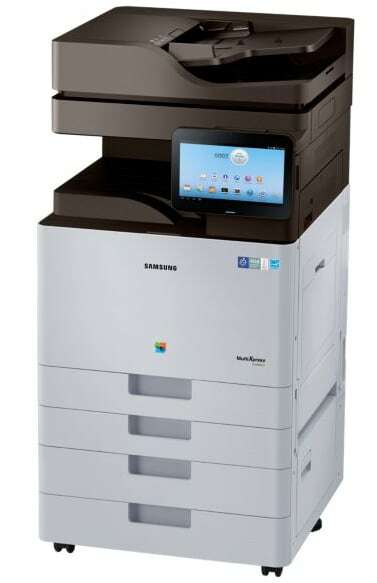 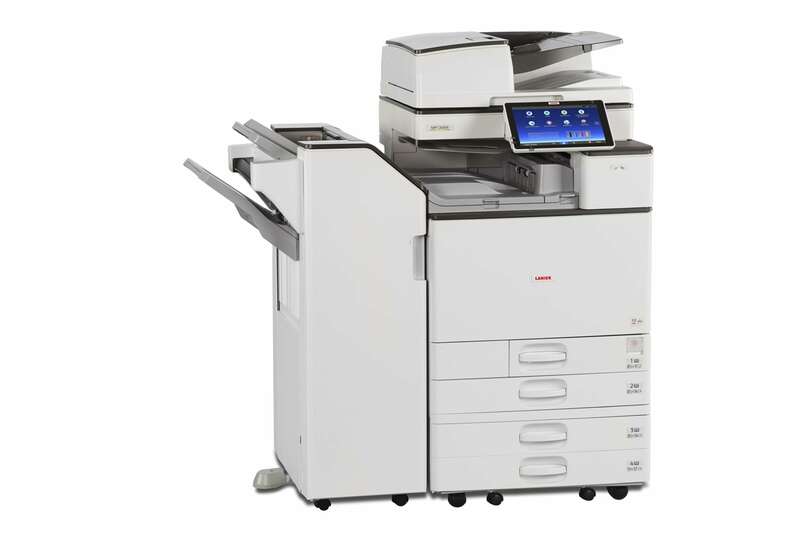 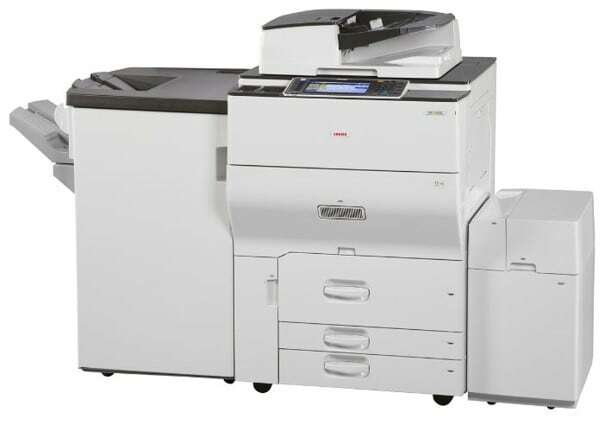 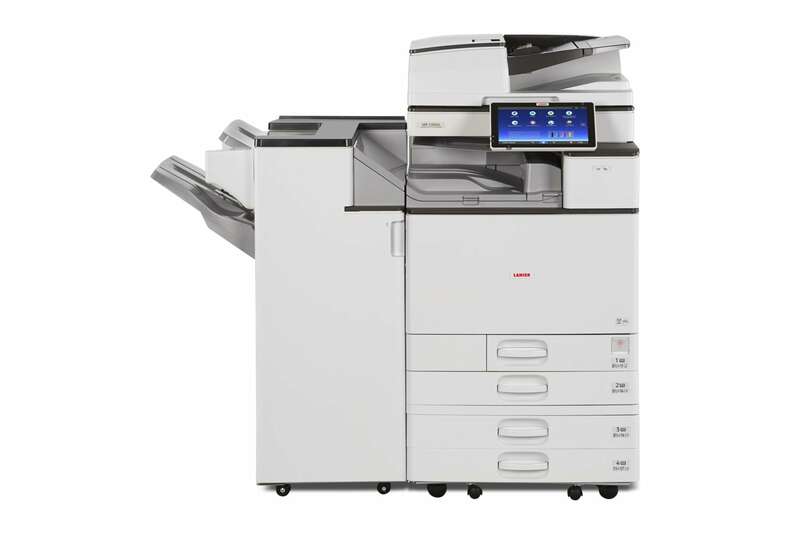 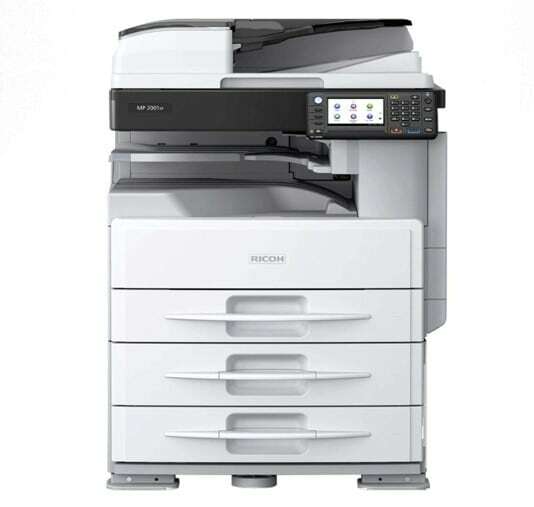 View and compare our wide range of Ricoh and Samsung photocopiers below to find the one that’s right for your business needs.